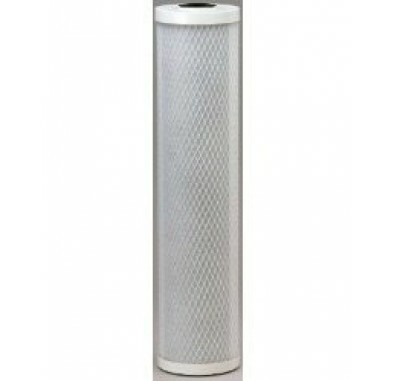 Use the KX Matrikx 02-425-125-20 water filter in the Pentek 20-BB and other 20 inch big blue water filter housings. 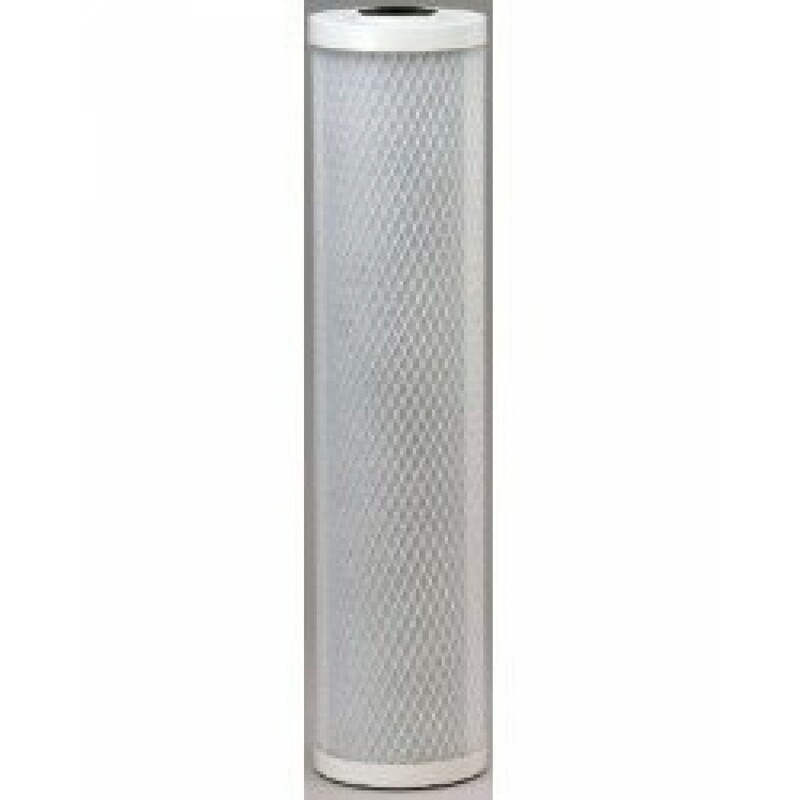 KX MATRIKX +5 02-425-125-20 water filters are designed to fit most standard household and commercial or industrial housings. The Pentek CBC-20BB can be used in place of the KX Matrikx 02-425-125-20 water filter for similar performance.